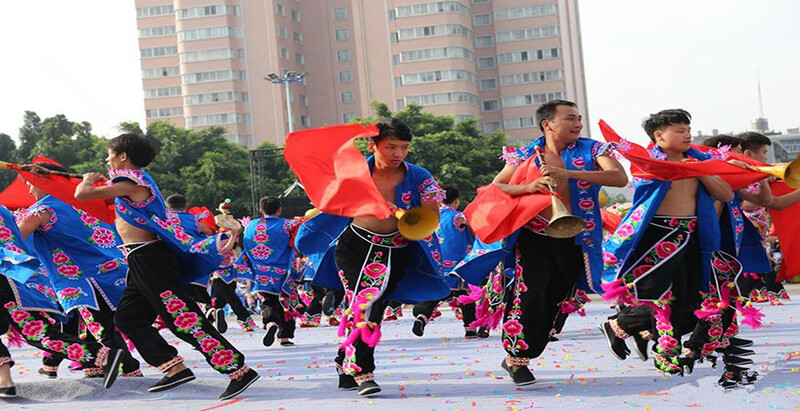 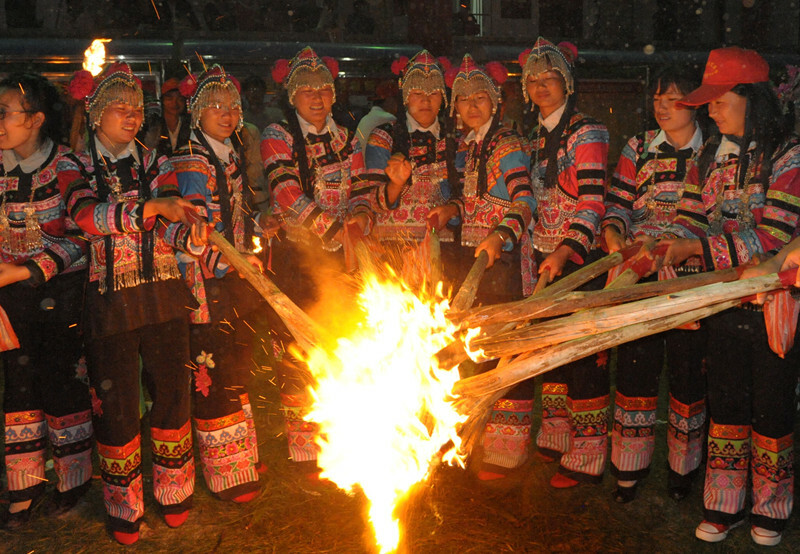 Chuxiong Yi Autonomous Prefecture (楚雄彝族自治州) is named after the Yi ethnic minority that live in the area. 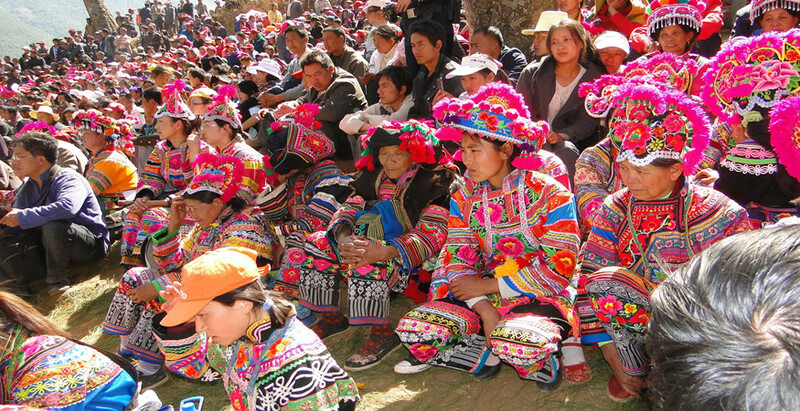 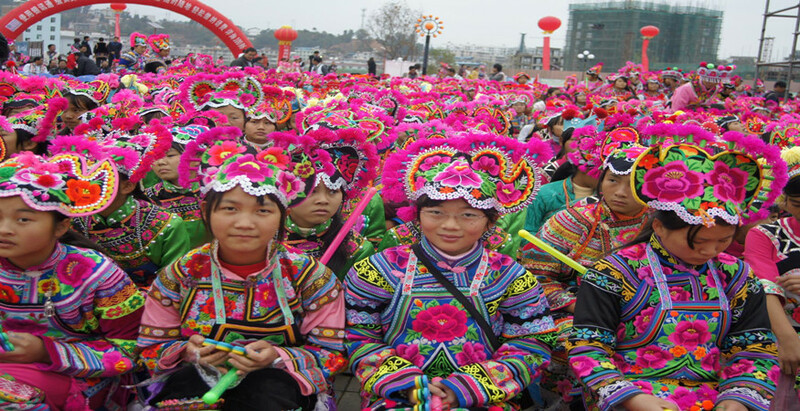 The Yi are one of the largest ethnic minorities in China, and are spread throughout the southwest. 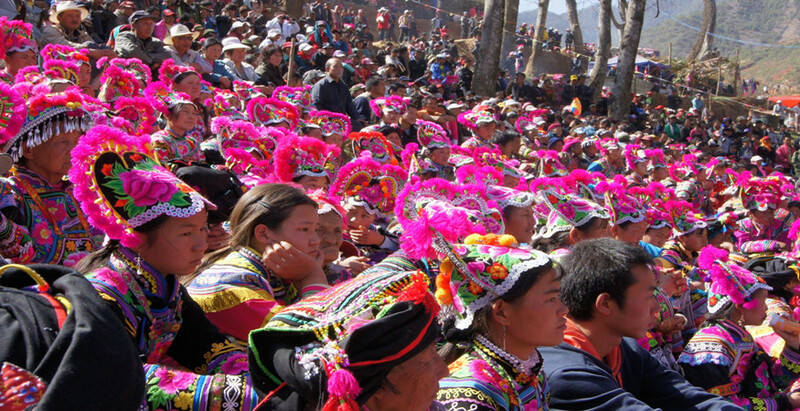 Chuxiong Yi Autonomous Prefecture is one of the autonomous prefectures under the jurisdiction of Yunnan Province. 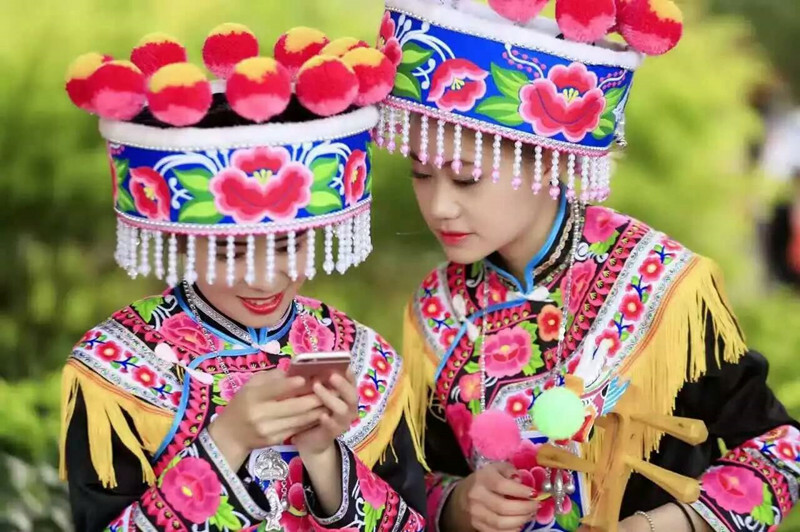 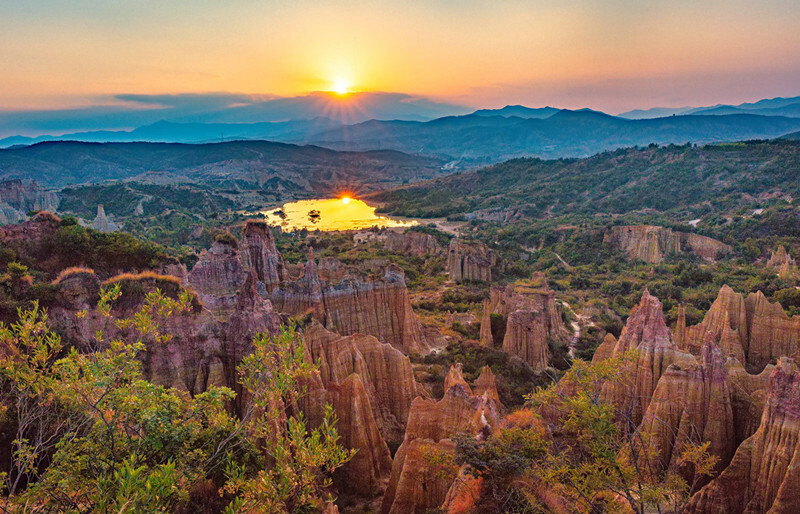 It is located in central Yunnan Province, east of kunming city, west of Dali Bai Autonomous Prefecture, south of Puer City and Yuxi City, north of Panzhihua City, Sichuan Province. 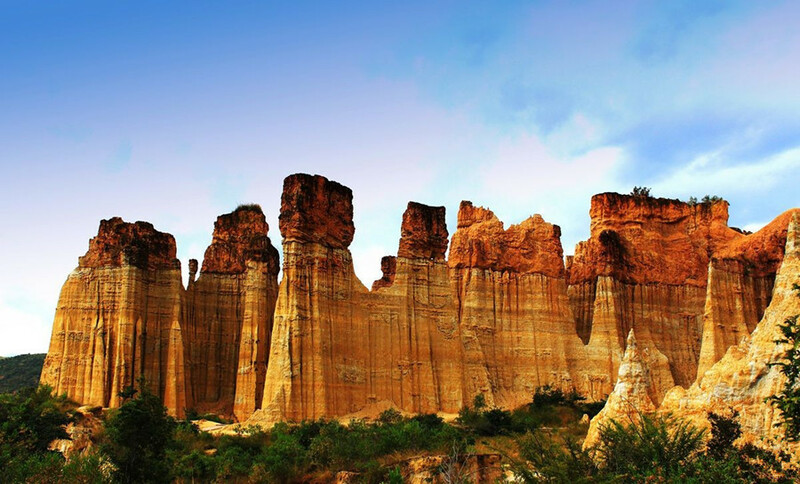 Natural Landscape: Chuxiong enjoys natural attractions left in different periods, such as Baicaoling Mountain Range. 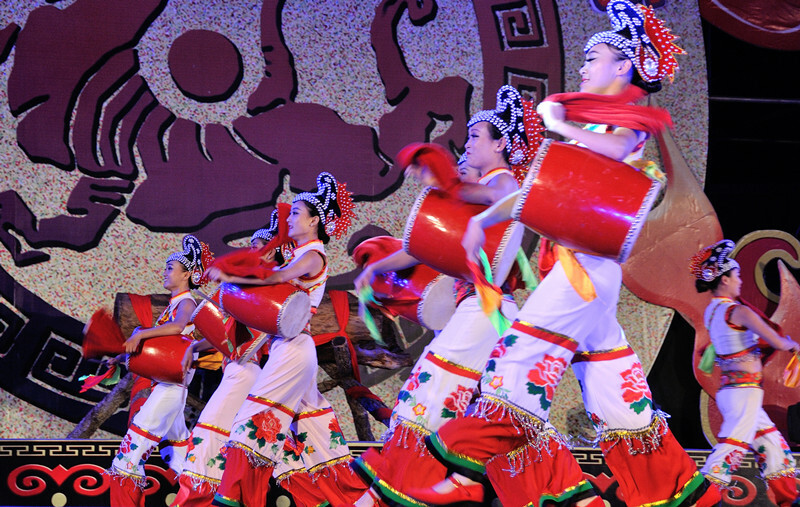 Cultural Attractions: Chuxiong is famous for cultural attractions, such as Chuxiong Confucius Temple , Wanjiaba Ancient Tombs and Chuxiong Yi Autonomous Prefecture Museum. 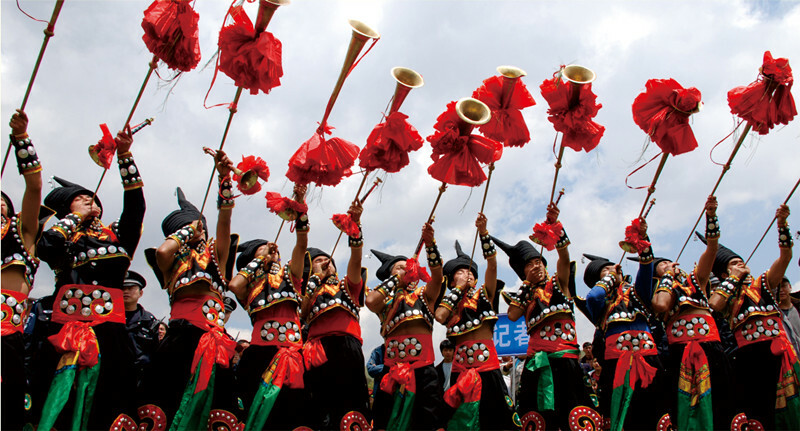 Traditional Villages and Ethnic Towns: Traditional villages and ethnic towns attract many tourist to Chuxiong, such as Majiazhuang Village of Lvhe Town in Chuxiong(楚雄州楚雄市吕合镇中屯村委会马家庄村), Lvhe Village of Lvhe Town in Chuxiong City(楚雄州楚雄市吕合镇吕合村委会吕合村) and Yikoukua Village of Ziwu Town in Chuxiong City (楚雄彝族自治州楚雄市子午镇以口夸村)..